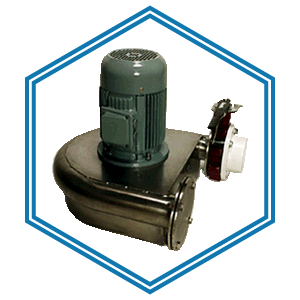 The exciting range of 1 to 20 kW Platypus Power induction turbine micro hydro units offer simplicity, quality, lasting value and performance. 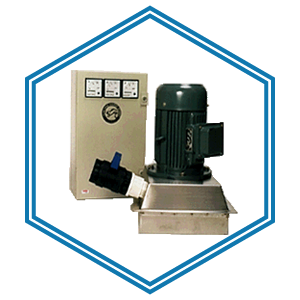 These machines are built to be relied upon in remote locations and withstand harsh conditions. Innovative designs, high efficiency and sophisticated but simple electronic controls ensure years of reliable electricity. Sturdy 316 marine grade stainless steel casing and impulse wheel bring you value for money and ensure a solid, rewarding long term investment. 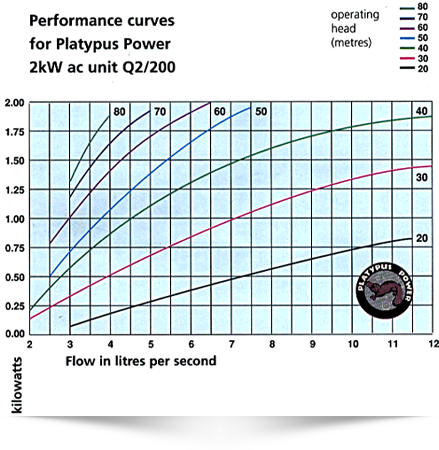 The enhanced performance three phase induction generator in each Platypus Power micro hydro unit are proven, tough and reliable technology. All models are fitted with long life bearings, have excellent electrical characteristics, and are IP65 rated. You can have even more confidence in the exceptional Platypus Power ‘1 plus 2’ year warranty. 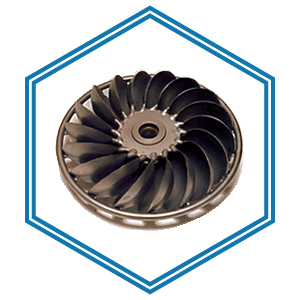 The unique Platypus Power Advanced Regulator protects your turbine – controlling the speed of the generator to keep the voltage stable. The regulator module includes the electronic control unit and dump element/s to keep the generator constantly at full load. Meters on the control panel give instant indication of turbine performance, consumer power usage and dump current. LED indicators display the generator status. The regulator automatically diverts and dissipates unused energy through the dump element/s. Automatic shut down through the control board protects connected electrical equipment and the generator from over-voltage. Platypus Power’s simple design and use of the highest quality materials means long life and low maintenance. The innovative hybrid Platypus impulse runner is directly coupled to the generator. 316 marine grade stainless steel casing and runner resist abrasion and corrosion. Nozzles are easily interchangeable to suit seasonal flows. One dump resistance is all that is needed for single phase. subject to change without notice. If questions arise, contact Platypus Power. 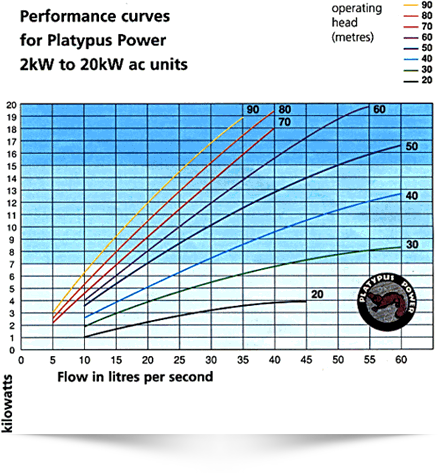 Test conducted by Southern Hydro Ltd for Platypus Power – 1997 Data for entries greater than 8.5 I/s derived by means of extrapolation. Tests conducted by Snowy Mountains Engeering Corp for Platypus Power – 1997. Up to three data points for the curves for 60 to 90 metre heads derived by extrapolation. Refer to specifications overleaf for details.